This week we attended an event organised by COOP, a nonprofit that works to help graduates from underrepresented communities make meaningful connections with employers. In doing so, they’re addressing issues of diversity in the tech communities in San Francisco and New York. This NYC based nonprofit was started by an ex-Googler who spent time in low income NYC high schools as a teacher and realized the gap between their talent and their access to social connections. 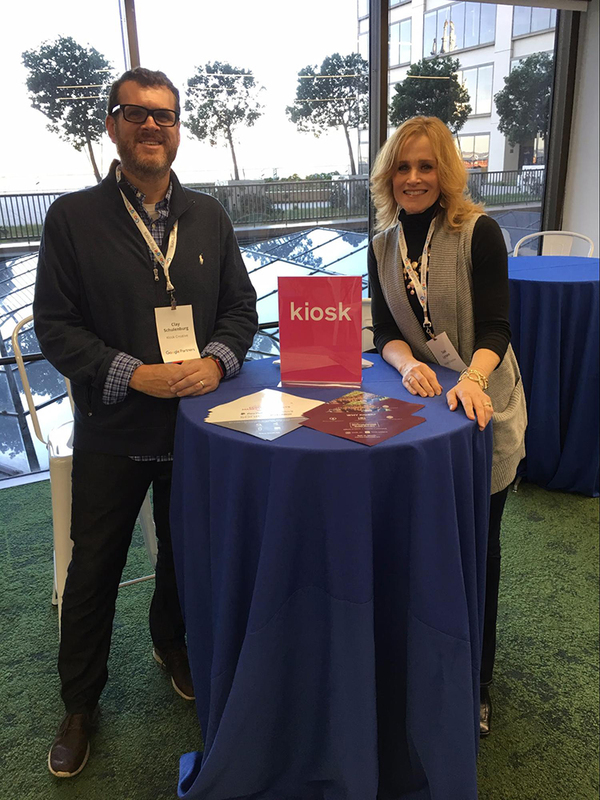 In addition to facilitating introductions to companies like Kiosk, COOP provide their cohort members with 200 hours of training in things like AdWords, Analytics, and Excel, and help grads with resume and interviewing skills. Appropriately, the SF event took place at the offices of Google, one of the sponsors of the program. It featured a guest speaker, Orlando Harris, Executive Director at SF State University speaking on diversity, empowerment and opportunity, and an informative panel. Most importantly, we met with graduates who are dealing with issues like underemployment, either unemployed or working in low-paid jobs that don’t tap into their hard earned college skills. We were highly impressed by the drive and commitment on display, and hope to keep in touch with the grads we saw. Kiosk is a strong supporter of workplace diversity, and organizations that strive to elevate members of underserved communities. We were proud to be part of the COOP event, which was a learning experience for employers in attendance, in addition to being a meet and greet with COOP’s first San Francisco Bay Area cohort of grads. We only hope that they were as inspired by us as we were by meeting them, and look forward to competing for skilled COOP grads in the not too distant future.